Life’s 2 Short Fitness is excited to announce that we are now selling SUP! Right now, we are featuring POP AND SOL brand boards. Why invest in your own inflatable SUP? Standup paddleboarding is the hot new sport taking the world by storm. It can be relaxing and therapeutic while paddling across a calm mountain lake or challenging and thrilling as you navigate down a river or through ocean swells. Purchasing your own high quality board takes away the expense of rentals and makes the sport so much more accessible. Whenever you feel the urge just throw your SUP into your car and you are off on your next adventure on the water! Inflatable boards can be taken anywhere: on beach vacations across the country (or world!) or hiked into access a remote lake or mountain river using the high-end pack included with purchase. 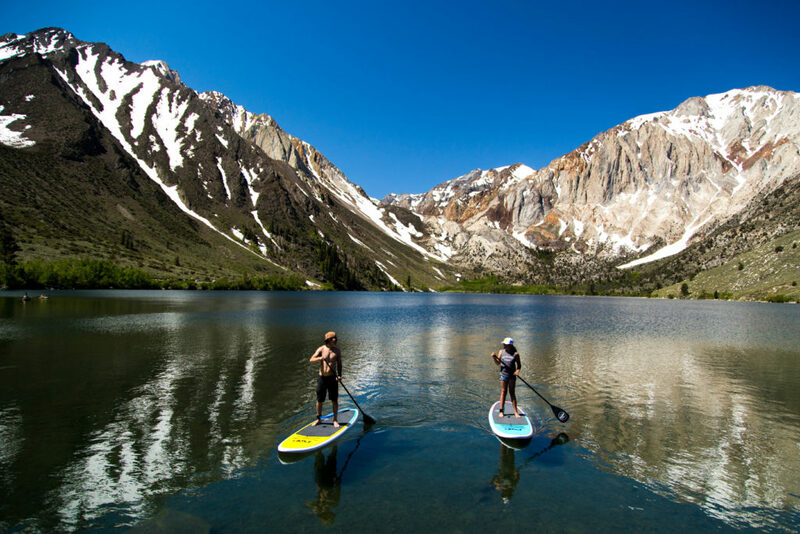 POP Paddleboards is committed to making stand up paddle boarding accessible to the masses. They believe that everyone across the globe near a river, lake, harbor, or ocean should have the opportunity to be apart of this emerging lifestyle while. The light weight board can pump up to 15 PSI making it ideal board for boaters to enjoy some offshore entertainment without dinging the board or boat and stiff enough to handle ocean swells and deep canyon rivers. Made from the same material as high-grade inflatables boats, the POP SUP comes with a travel backpack, pump, fin and an adjustable paddle. Storage is not an issue anymore. Your compact SUP adventure has arrived! 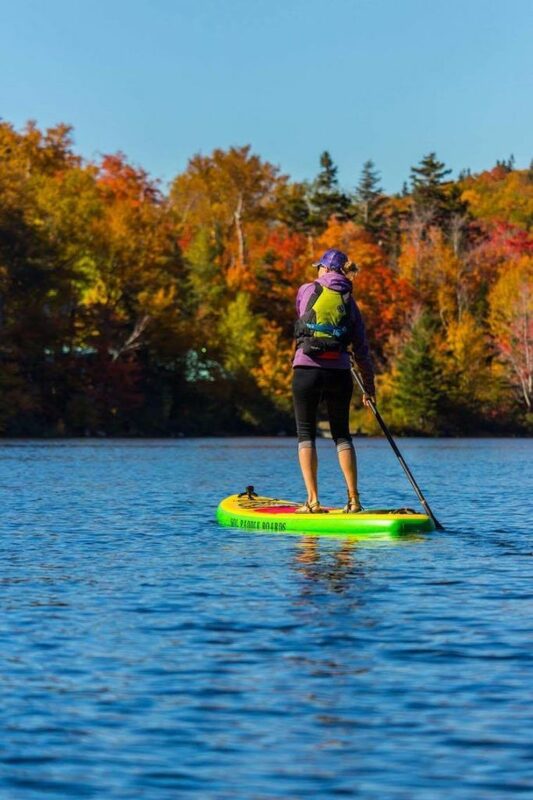 The POP boards we are offering are slightly larger which makes them more stable for beginners and great for all types of SUP including lake, river, ocean AND yoga. Lastly, you have to admit, these boards are stylish! Check out the different color options below. Based in beautiful Telluride, Colorado, SOL Paddle Boards is committed to some small-town, small-company ethics. Here in Telluride, we know a large majority of our 2,000-something population base, so treating people like family is essential. You can be sure that as a customer of ours, you will always be treated with the respect and care that everyone deserves. The lightweight SOL board is 10 feet long, the perfect size for most users and will be slightly faster and more responsive, especially suited for adventures on the river. Made from the same material as high-grade inflatables boats, the SOL comes complete with a travel backpack, hand pump AND 12v Electric Pump, quick release flex fin (easier to put on and won’t break on rocks during river runs) and aluminum adjustable paddle AND a lengthly 3 year warranty. 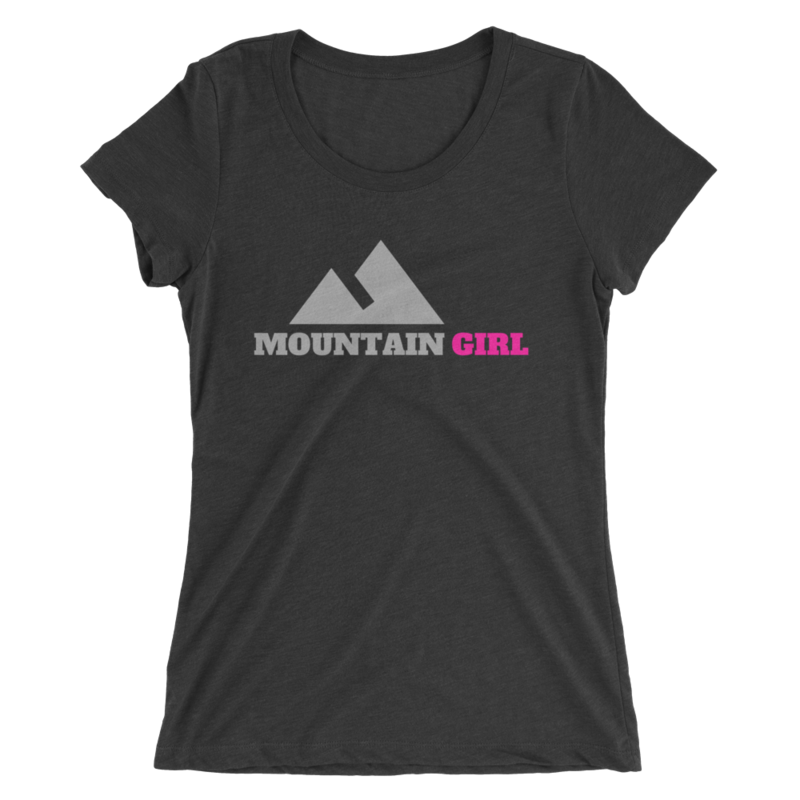 Here’s to shopping and supporting local! L2S members and clinic/event attendees save 5-15% on all boards! Also, your purchase goes towards a great cause. First, the funds go towards supporting all of the amazing low cost and no coast programs and events we organize for Colorado women. Next, L2S supports local non-profit Free the Girls by organizing regular bra donation events and donating funds and shipping costs. Also, POP paddleboards is a member of the 1% for the Planet initiative which donates 1% of all sales to sustainability programs to help protect this great blue orb we all love so much. We appreciate you investing in your new hobby with us! SOL paddleboards is another Colorado small business and we love supporting local! *best board for beginners and river SUP, this board is longer, wider and more stable.